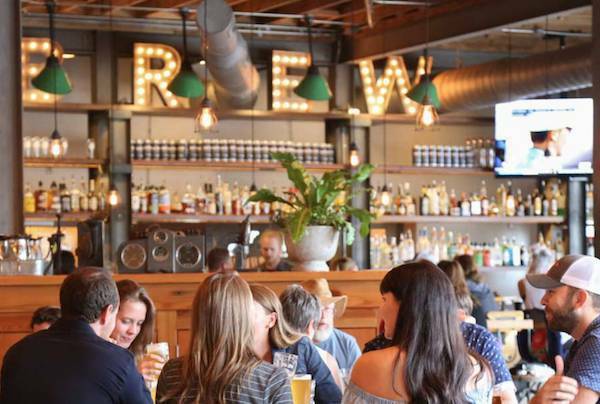 Sunday midnight - 1 a.m.
Brunch w/ $1 Mimosas & $4 Baltering Marys. Yappy Hour every Sunday starting at 5p til close. 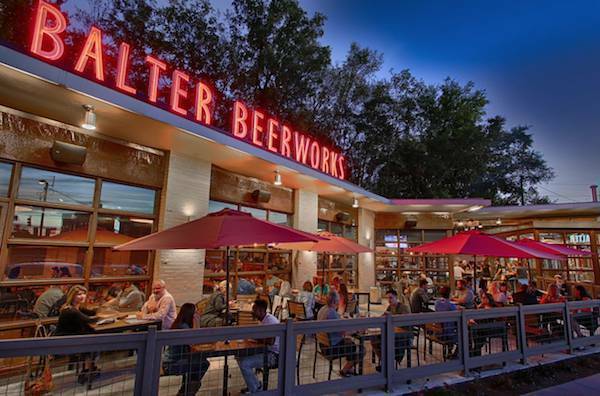 Bring your pup, get $2 off beers. 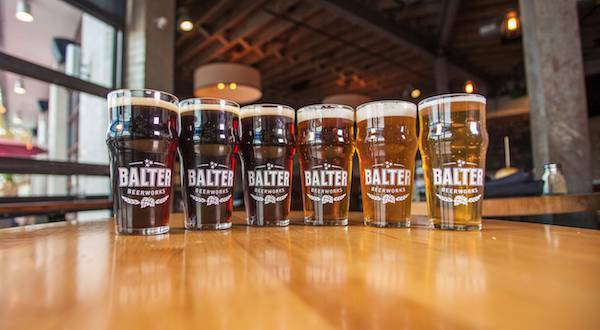 Pint Night at Balter Beerworks means your first beer is $5 and you get to keep the glass! 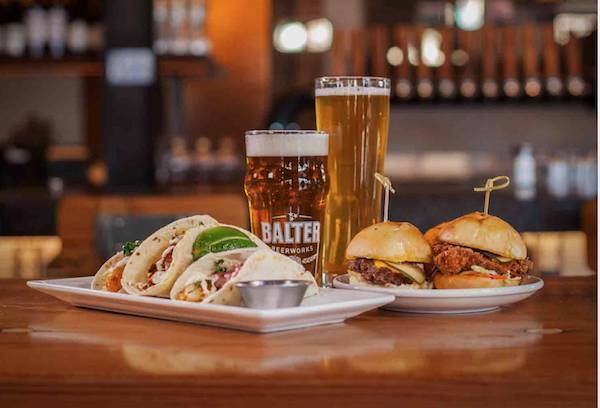 Then, enjoy Happy Hour pricing on Balter Beer for the rest of the night. 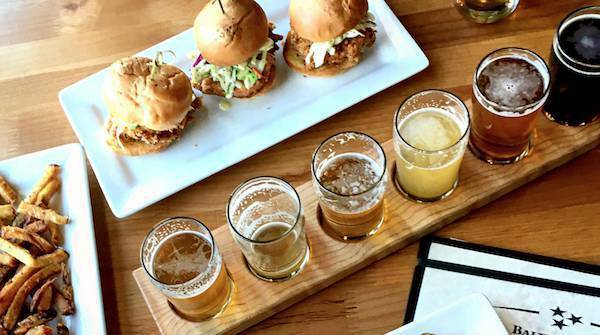 Don't forget to pair your favorite brew with your favorite Happy Hour snack!